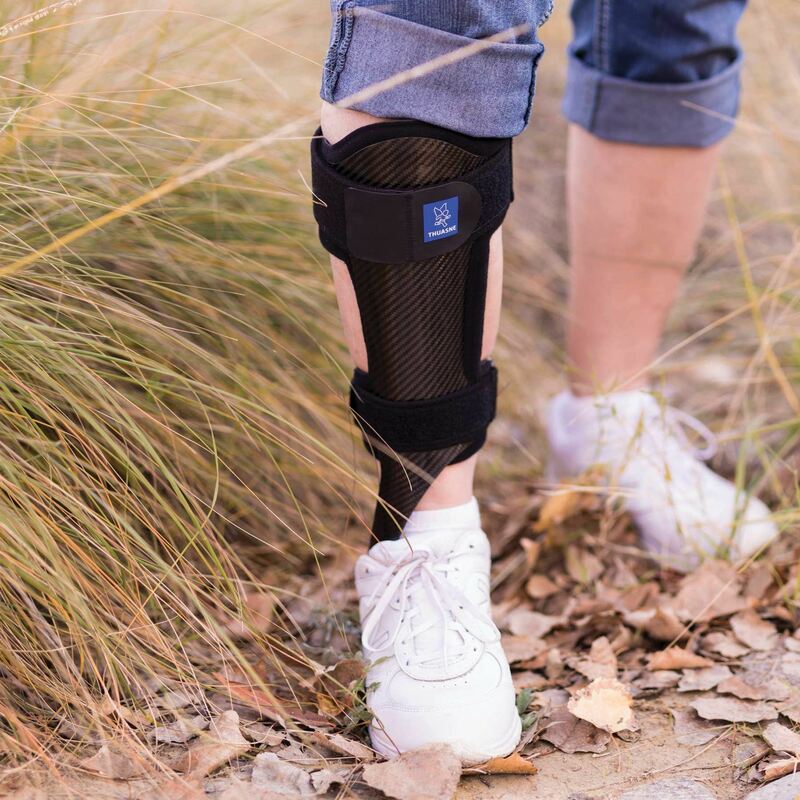 The new SpryStep Max is an enhanced rendition of a traditional full anterior shell AFO, with increased dynamic response and enhanced knee stabilizing benefits. The incredible success of the original SpryStep inspired the structural and cosmetic elements of our new anterior shell AFO. 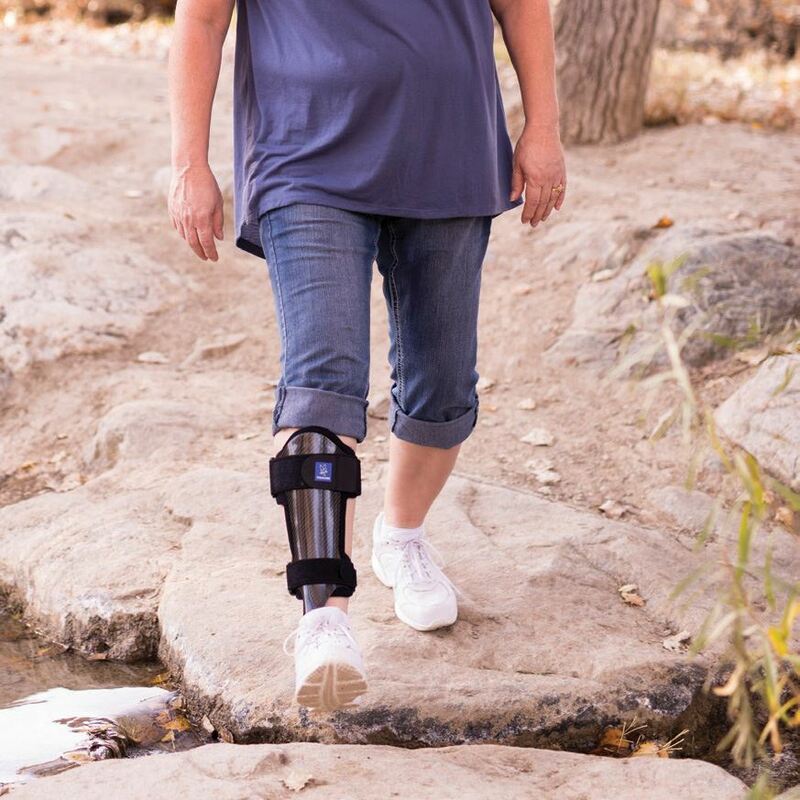 The strut seamlessly integrates into the footplate anterior to the malleoli to achieve the desired stabilization and gait-assist. 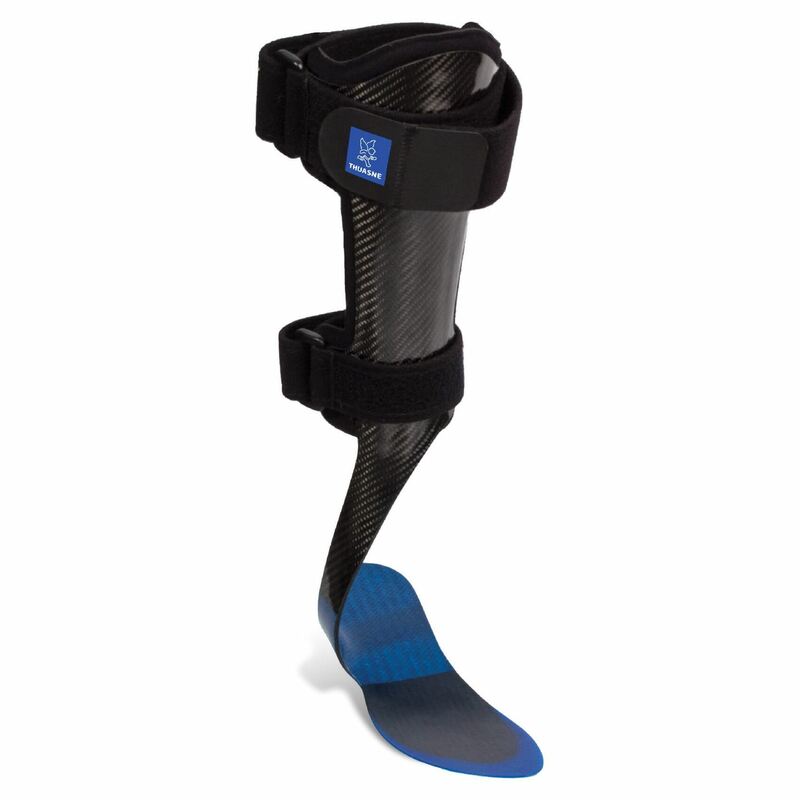 The anterior shell is lined with an elegantly engineered 3D-shaped pad featuring a recessed tibia crest relief zone.